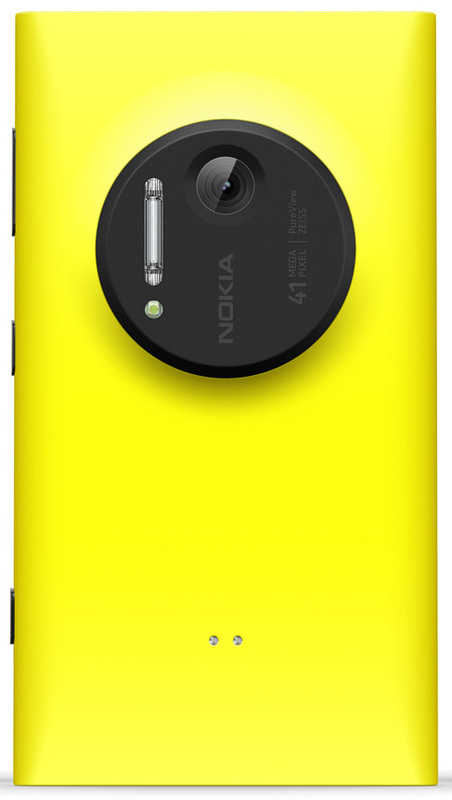 Since its announcement in July of this year, the Nokia Lumia 1020 has created quite a stir. 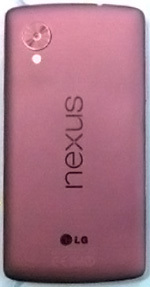 There’s pretty much only one reason for this; the 41 megapixel camera. At 41 megapixels (38MP effective) not only is the sensor on the Nokia Lumia 1020 the highest pixel count on a mobile phone, but it’s among the highest pixel counts of any camera on the market and even many high-end Digital SLR cameras don’t go that high. So what of the rest of the 1020, have there been huge compromises elsewhere in order to accommodate that huge sensor? On the face of the answer is no. The rest of the phone specification seems to be pretty good too with a large AMOLED screen, 1.5GHz quad-core CPU, 2GB RAM and a host of other to of the line features, if there are compromises it’s not that obvious. In the unboxing video below you’ll get to see what accessories come with the Lumia 1020, have a tour around the hardware and I’ll take a look at the OS as well as having a quick play with that amazing camera.